Home \ Tag "Serenia Fantasy"
MMO Attack and KoramGame have teamed up to offer fans of Serenia Fantasy an exclusive gift pack that is available to all players, old and new, on the new Server 8. The new server launch comes with a number of exciting updates to Serenia Fantasy. 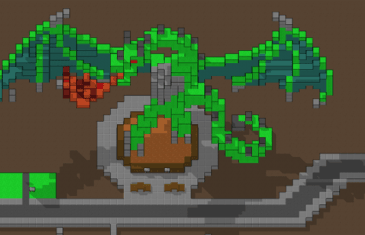 MMO Attack is proud to present the Top 10 Retro (8-/16-Bit) MMO Games! Serenia Fantasy, a classic old-school RPG is going live. 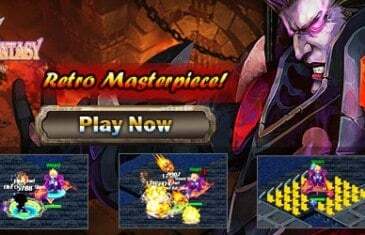 GameDP launches Server 1 of Serenia Fantasy today. This very first server is named Dreamlike Island, which offers players a pure place to play old-school. 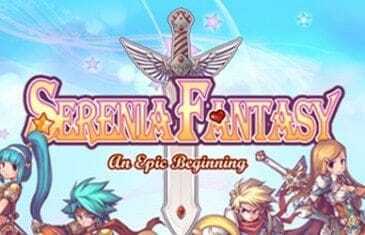 Serenia Fantasy is a browser-based, Massively Multiplayer Online 2D combat RPG developed by Koramgame. After weeks of speculation Koramgame confirmed today that Serenia Fantasy is set to be released June 6th with the opening of its CBT server scheduled for 19:00 PDT. 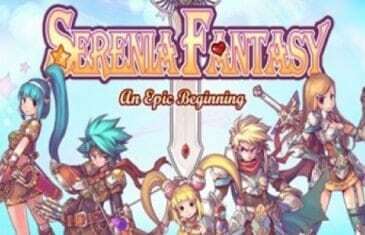 Koramgame today released more details about their highly anticipated upcoming title Serenia Fantasy. Serenia Fantasy ? The classic adventure begins! Serenia Fantasy is a game that breaks away from many of the browser based RPGs on the market, offering something refreshingly different.